UV Race, who you know are some of our favorites, just had their new LP released via In The Red [The label that did their first release, Aarght! Records, will be handling the Aussie release] Well, we guess it’s not exactly new, but you know. 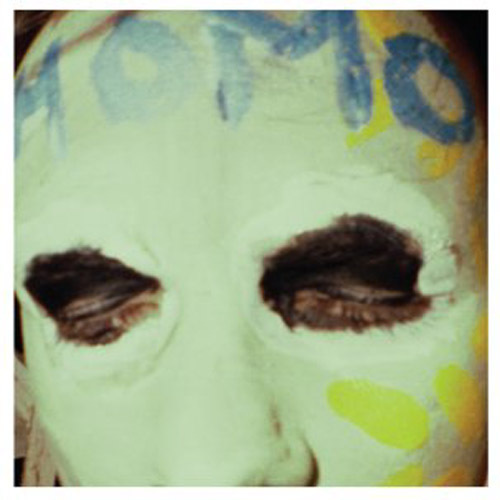 Homo was originally released by the band on cassette a little while back and we’re super stoked to see it finally get proper vinyl treatment. It’s like gritty sweet proto-punk with a Stooges-tinge to it. And as far as live bands go, these guys are definitely up there. We’re hoping to get them stateside again sometime soon, but Australia is a long haul away from here so it might take some doing. We’ll definitely keep you posted. Until then, scoop up the new record and wear the needle through it.